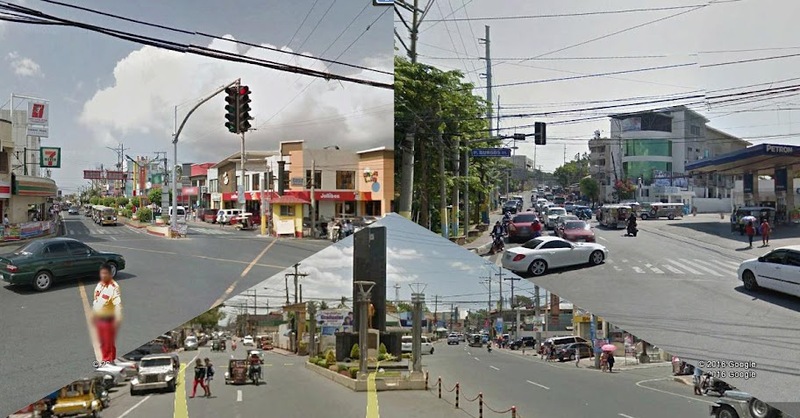 This article shows how the three cities of the Province of Batangas, Batangas City, Lipa and Tanauan, have grown from 1984 to the present. Embedded below are sliders from Google Earth Engine, a platform that stores and organizes satellite data collected over the years. To view each slide show, click the arrowhead at the bottom left hand corner of the frame. The default speed is fast but if you click on the “Fast” button you have the option of slowing down the slider to “Medium” or “Slow.” You can zoom and/or move the satellite images the same way you can on Google Earth. It is fascinating to see from all three sliders that the growth spurt of all three cities was fastest from 2005 or in the last decade.